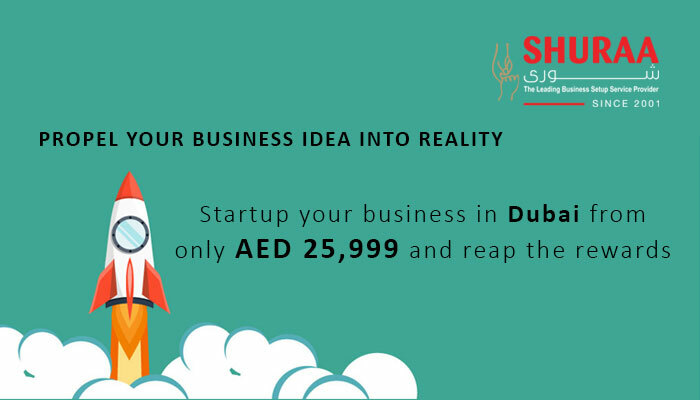 Startups in Dubai retail sector are plentiful and the merchandise trading business in Dubai is also huge. With the Dubai Shopping Festivals and other such events at boost – opening a shop in Dubai could be advantageous. Not only in Dubai but the retail sector is one of the best business in UAE. Moreover, setting up a business in the retail sector provides loads of opportunities and is specifically growth-oriented. 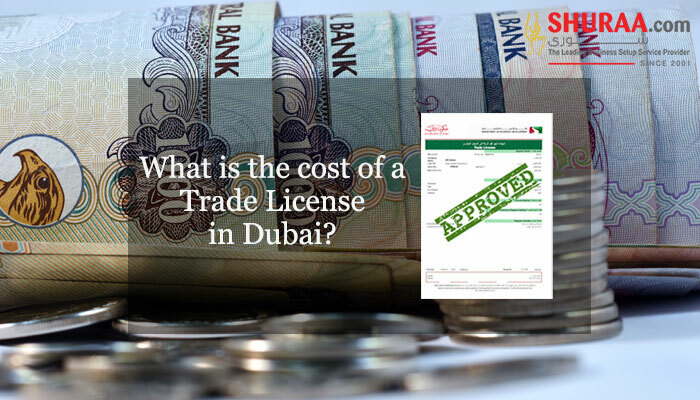 To open a shop in Dubai there are some requirements that an investor or a businessman needs to adhere. It is also essential to know the pace and the caliber of brands you are willing to sell. These factors will define the process of setting up a business in a retail sector or opening a shop. Local Support – You have streamlined your business plan in Dubai but getting a UAE national to support the business plan is a must. 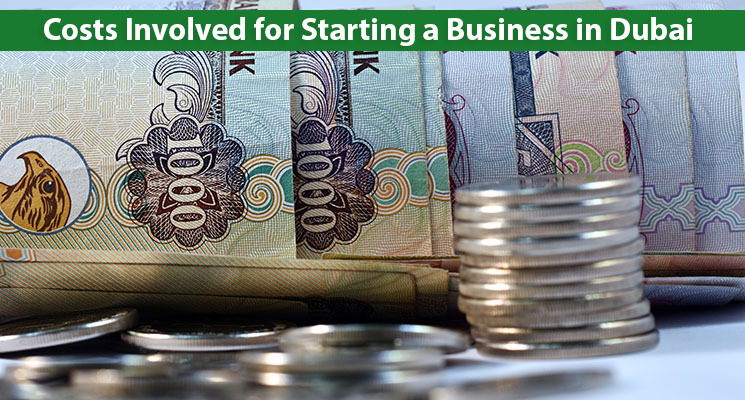 In Dubai as well as other parts of UAE, it is mandatory to start a business with a UAE local partner, who own not less than 51% share in the company. Thus, to open a shop as well, this procedure is a must, unless you sign an investors protected contract or start a business in a freezone. Business License and Registration – Getting the UAE business trade license and other required certifications from the authorities is again an important procedure. The Department of Economic Development in Dubai (DED) is the body that provides with the permissions to open a shop in Dubai under a mainland jurisdiction. Business Jurisdiction – You may open a shop in Dubai Mall or a store at Meena Bazar – but understanding the jurisdiction is crucial. Like every other business, retail shops are also scrutinized on the terms of jurisdiction and need to follow a proper shareholding structure. Shop on Rent – Obtaining a shop on rent is also a challenge during business setup in Dubai. Being a shop it is very important to find the right location. However, renting also comes with a series of permissions that you may require from the Dubai Municipality and the related bodies. 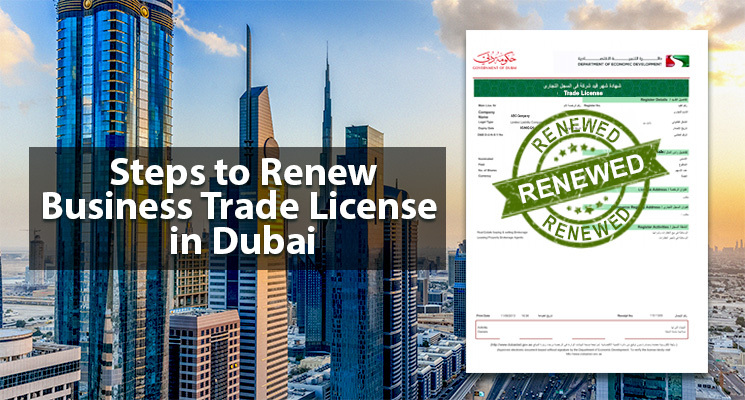 Added Paperwork & PRO – Opening a shop in Dubai under a retail sector may further mandate paperwork, certification, documentation, visas and permissions from various entities considering the shareholding strutted and the jurisdiction. Hence taking professional guidance during opening a shop or setting up a business in Dubai is advisable. A professional business setup company in Dubai does not only help you through the paperwork for business setup in Dubai but also offers you the best guidance aiding to the entire productivity of your shop or store. For more details, contact Shuraa Business Setup for all your business management and company formations services in UAE. 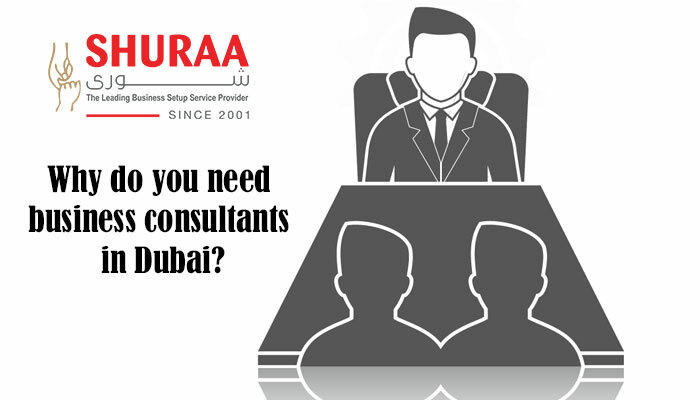 At Shuraa we ensure that you get every resolution to the constraints that you might face during a business setup in Dubai. We offer services such as licensing, registration, documentation, permissions and legal works while setting up an office and even during the regulating process. Be it finding a shareholder for a UAE mainland business setup; finding a shop or an office on rent in Dubai or a freezone company formation in UAE – we have got you sorted. Previous How to start a business in Dubai?